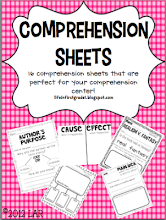 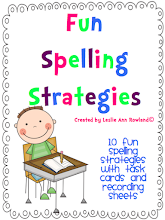 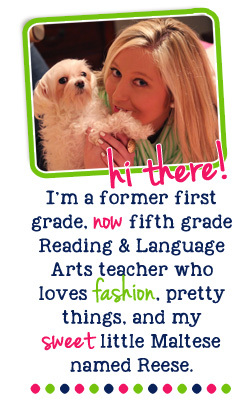 I just found your blog and it's great! 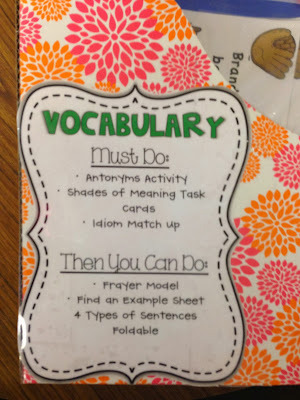 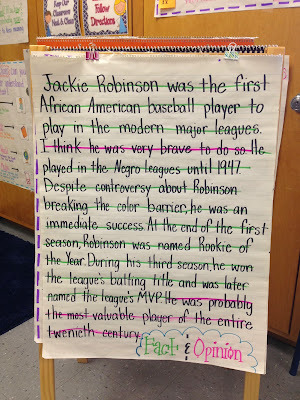 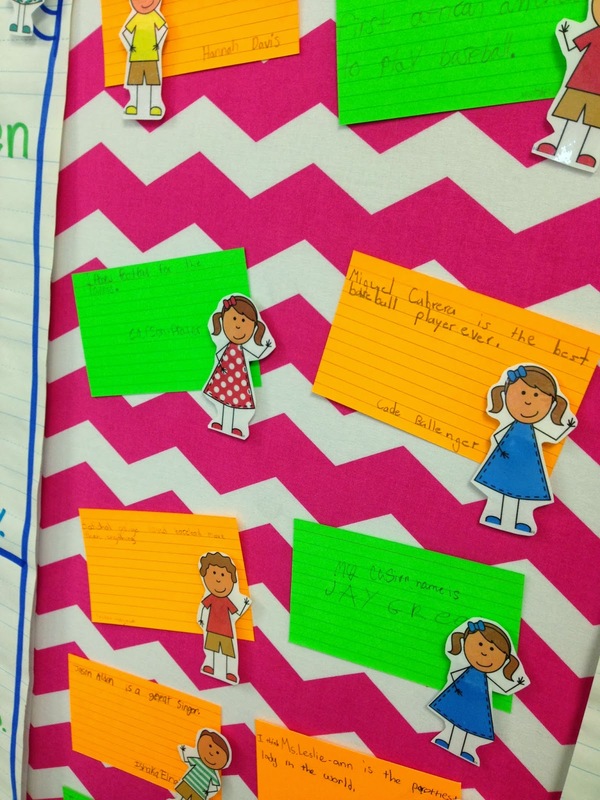 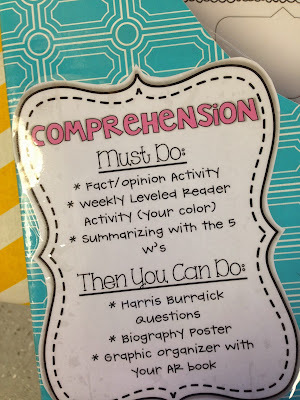 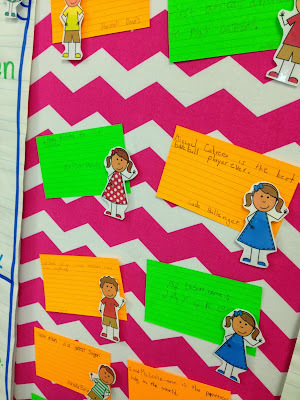 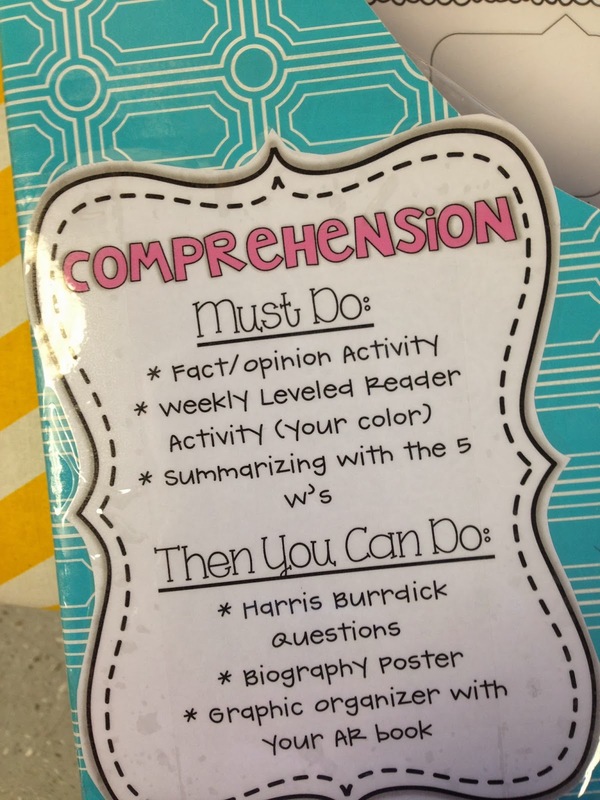 I love all the bright colors and chevron in your classroom! 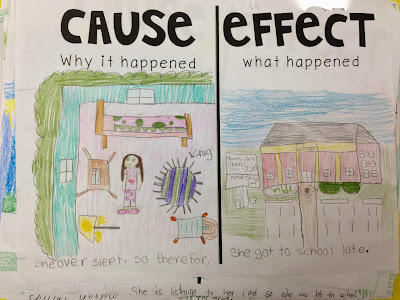 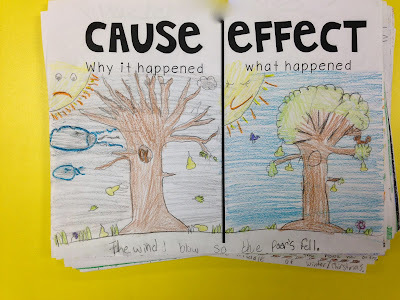 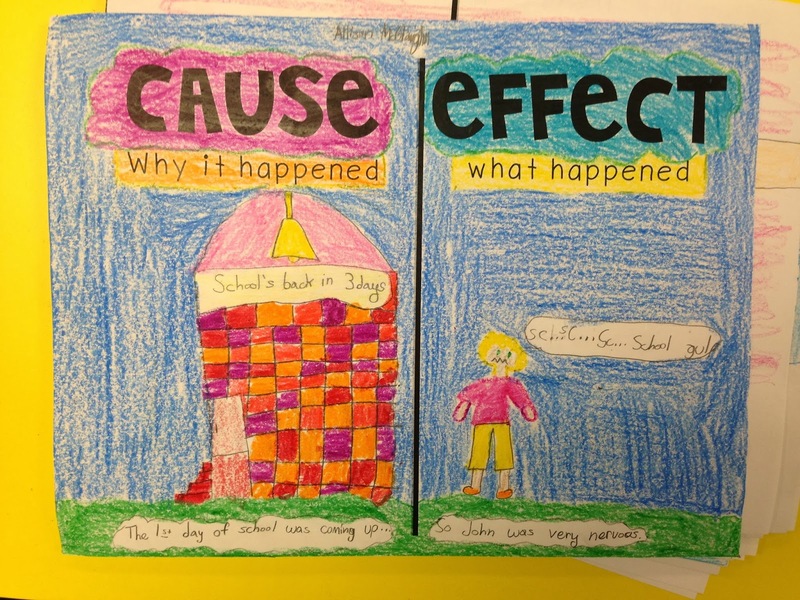 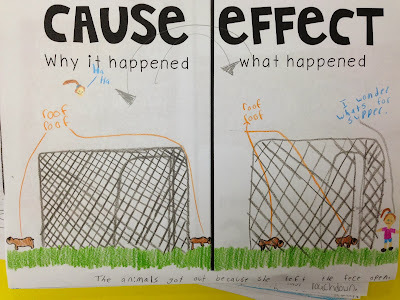 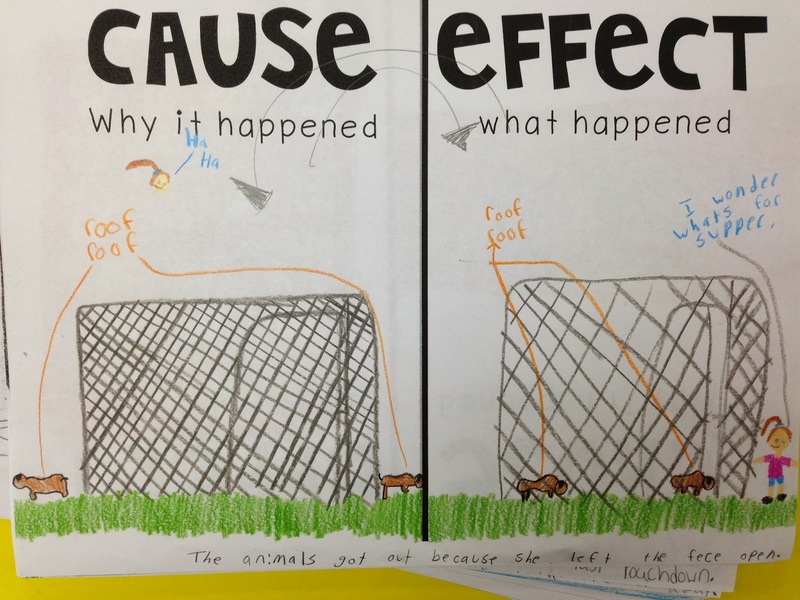 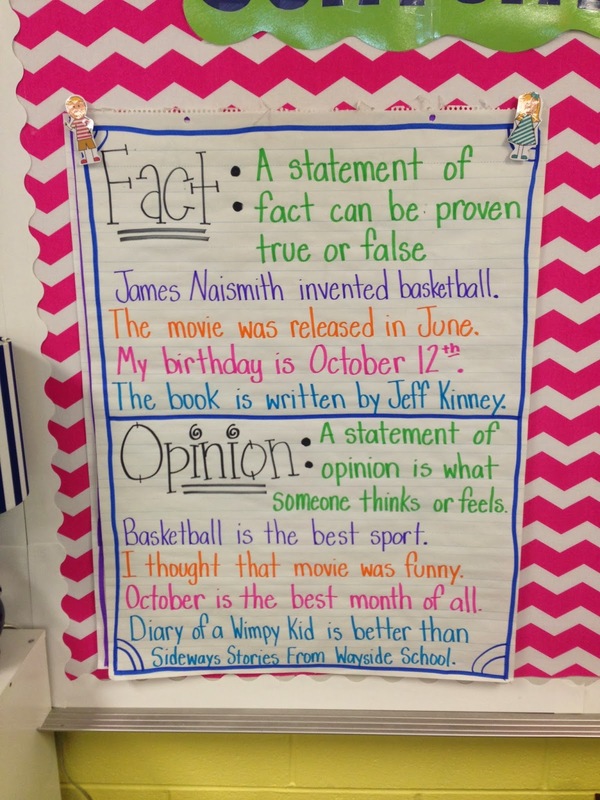 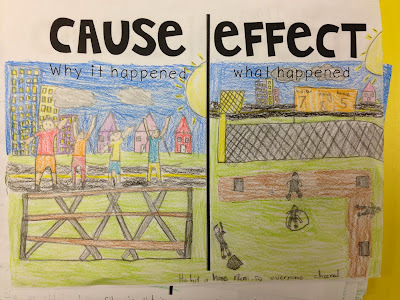 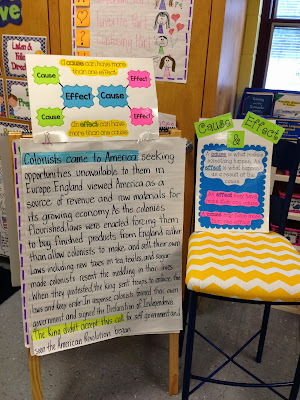 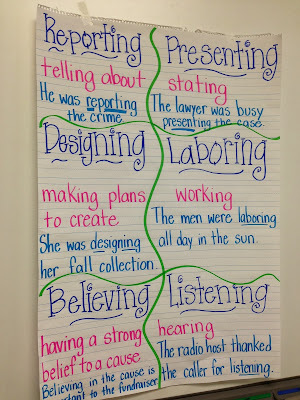 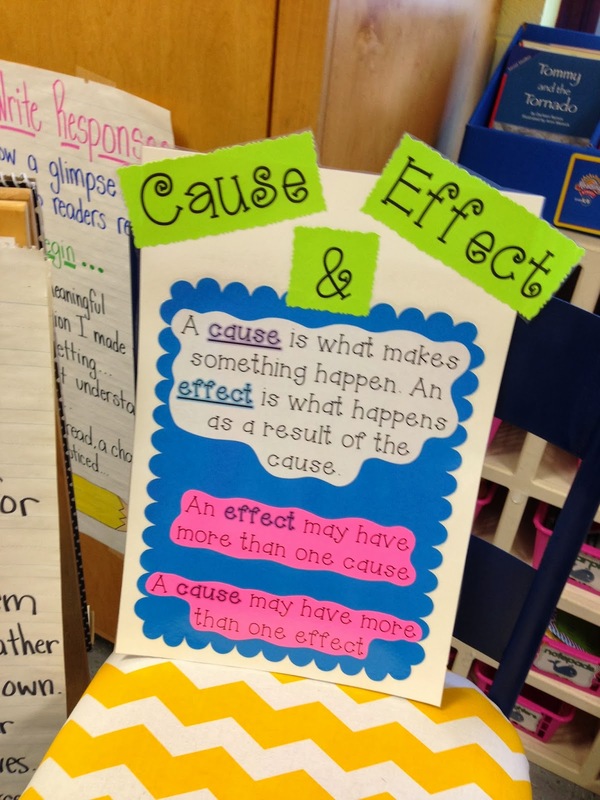 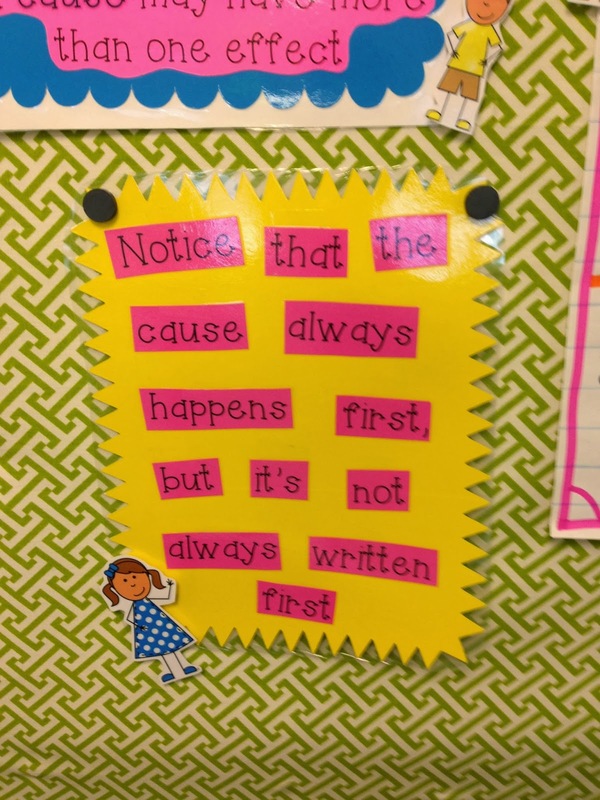 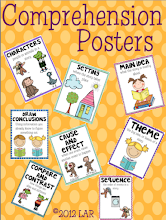 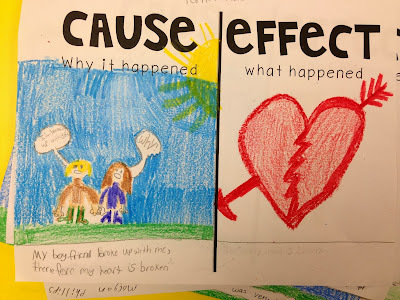 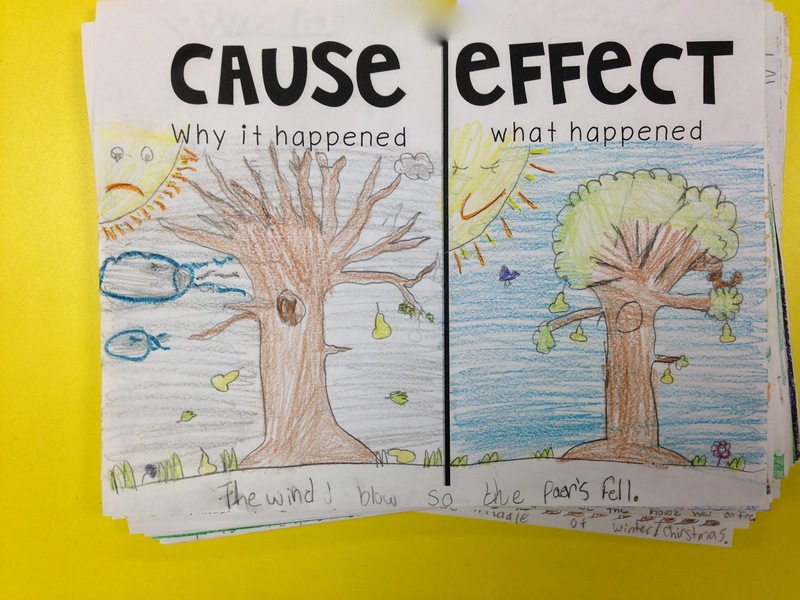 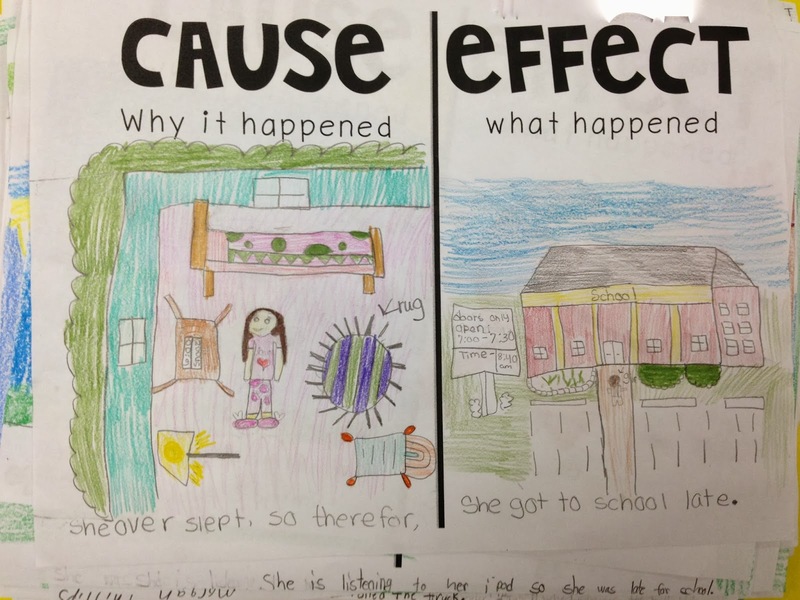 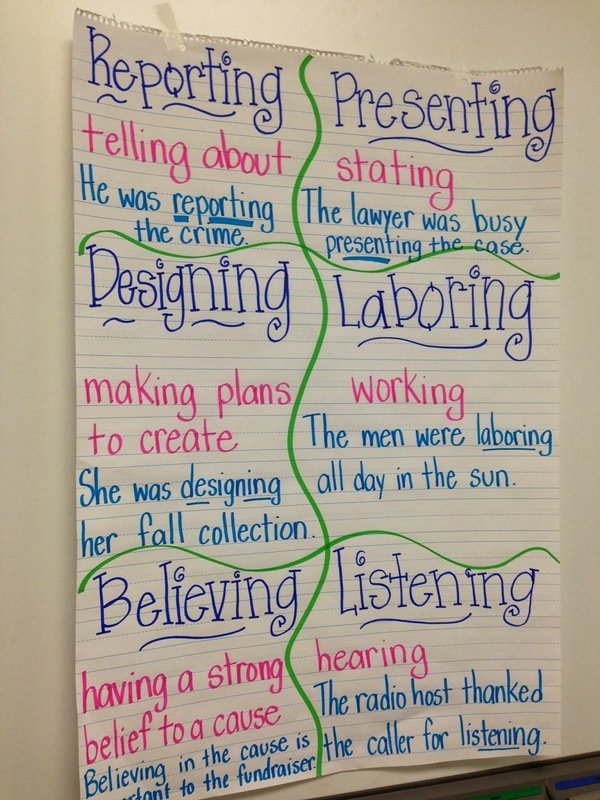 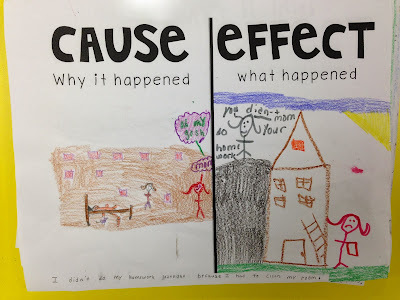 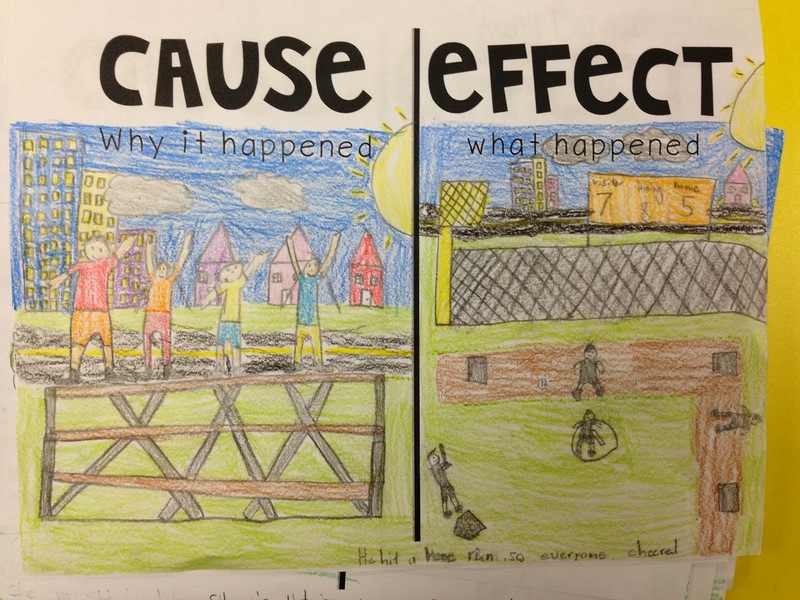 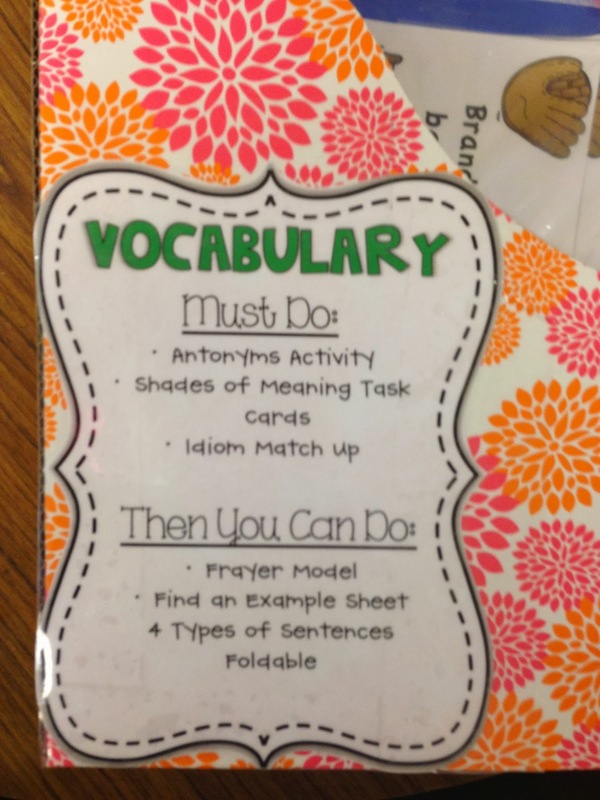 The cause and effect student work is awesome! 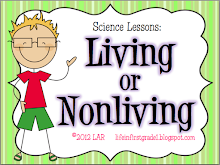 I know exactly what you mean about being so busy you feel like you've abandoned your blog! 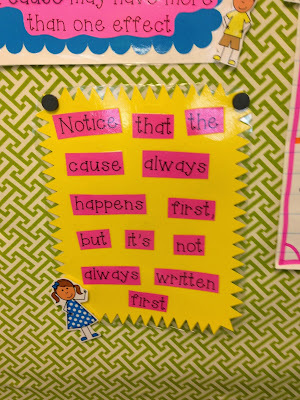 Hopefully things will slow down soon!